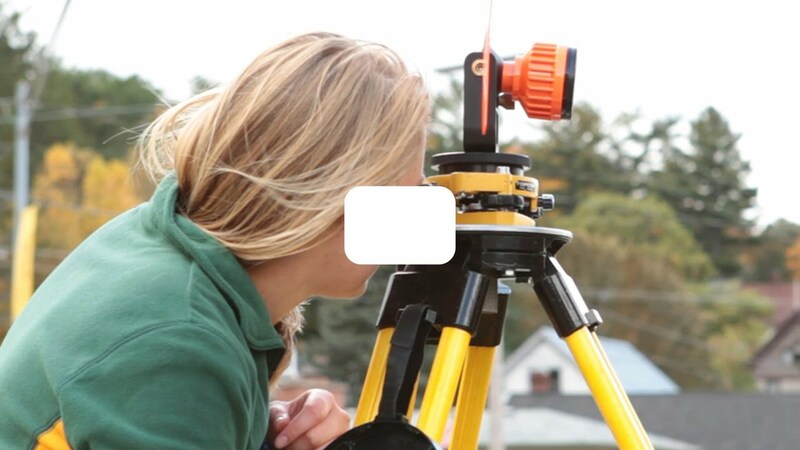 If you like math, computing, and the outdoors, you may have what it takes to be a surveying engineer. Surveying engineers measure the physical features of the Earth with great precision. They verify and establish land boundaries and are key players in the design and layout of infrastructure, including roads, bridges, and cell phone towers. Their tools range from remote-sensing systems to transits, and by the time you graduate, you will know how to use them all. And, you will be qualified to take the Fundamentals of Surveying exam, your first step toward certification as a professional surveyor.